Apple’s big 2018 iPhone announcement is now less than a week away, which means we don’t have to wait too much longer until we can finally put all of the rumors to bed, at least for a few more months. 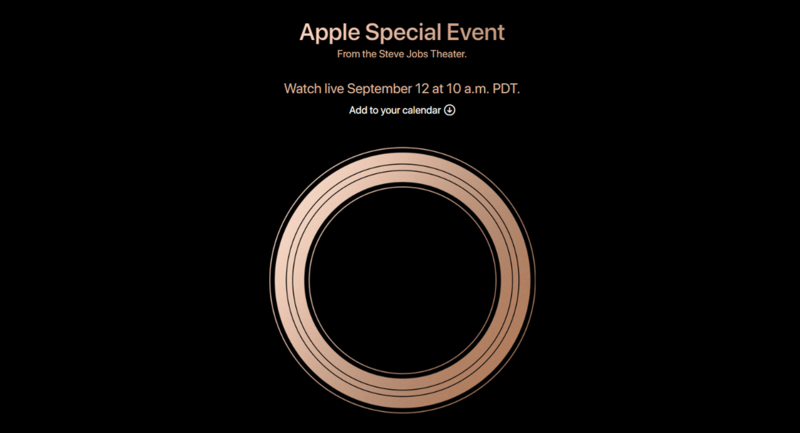 Apple will be streaming the event live as has become the norm of late, meaning anyone with the right hardware and software combination can check out what Apple has to share right from the comfort of their own home. Depending on what you’re using to stream the event, you might need to make sure you have the right software in order to make it all work. Here’s what you need to do, depending on your hardware of choice. No matter which of the above platforms you are using, the best and easiest way to check out Apple’s wares is to watch the live stream in a web browser. Apple recommends that users will need “an iPhone, iPad, or iPod touch using Safari on iOS 10 or later; a Mac using Safari on macOS Sierra 10.12 or later; or a PC using Windows 10 and Microsoft Edge” in order to get the stream up and running, which will be live here. 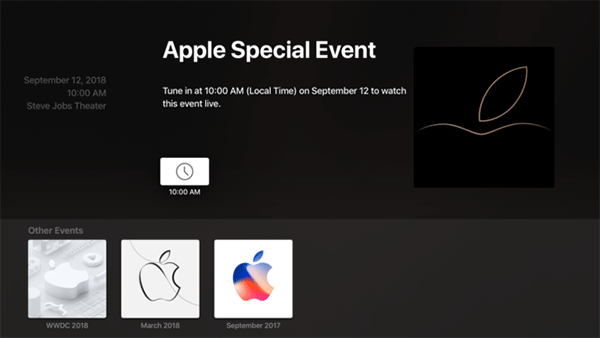 If you own a recent Apple TV, the best way to get the keynote onto your big-screen TV is to use the Apple Events app, downloadable from the tvOS App Store. This has recently been updated with the event in mind, so be sure to get that update installed even if you have it installed from a previous event. That’s all there is to it. Apple does say that some people using computers without Edge or Safari installed may be able to stream the event too, although your mileage may vary depending on what codecs etc your browser uses. It has been so boring after jobs maybe a good reason to not to watch it. At least they ditched the insufferable and BS sales figures speech at the beginning of each one.